As a rapidly-growing SaaS company, Threat Stack faces many of the same challenges as our peers: grow our customer-base, scale our infrastructure, and get new products to market. However, as a Security company, we have the added pressure of keeping our data secure, or risk losing our reputation and customers’ trust. Compromising speed or security is not an option. 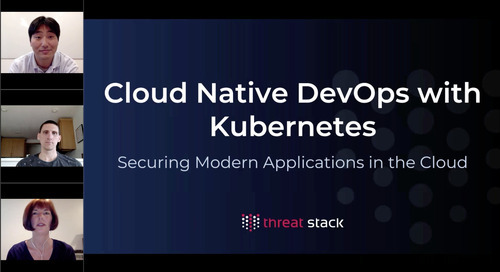 As a result of the pressure to do it all, Threat Stack’s Security and Engineering organizations have learned how to work together to automate security into day-to-day processes - making us simultaneously more secure and efficient.